December 5, 2010 — SkyIMD, Inc., the innovators in aerial imaging and intelligence solutions, has partnered with Aviation Specialists, Inc., (ASI) a provider of aerial imaging services. ASI has deployed SkyFusion Pak, the advanced, STC-certified solution for real-time aerial intelligence from SkyIMD. 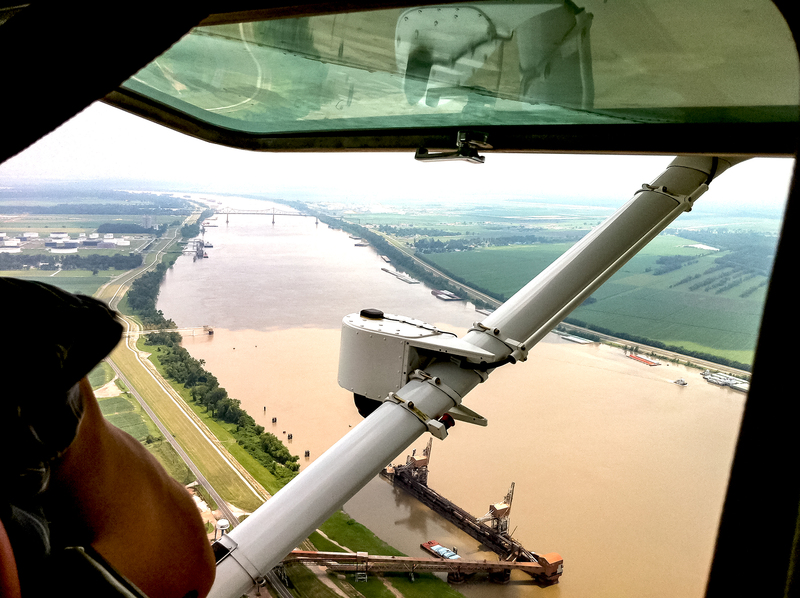 Based in Gonzales, Louisiana, ASI provides aerial patrol and photography services for the oil, gas, timber and transporation industries. 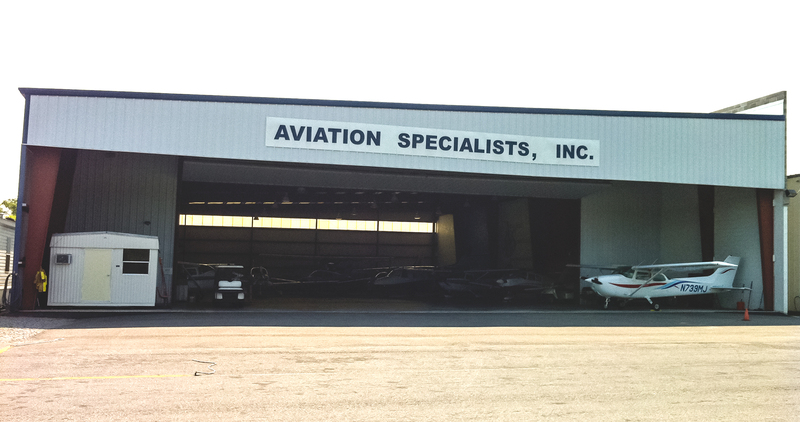 The company’s DOTD-certified commercial pilots fly Cessna 172 and 182 aircraft. 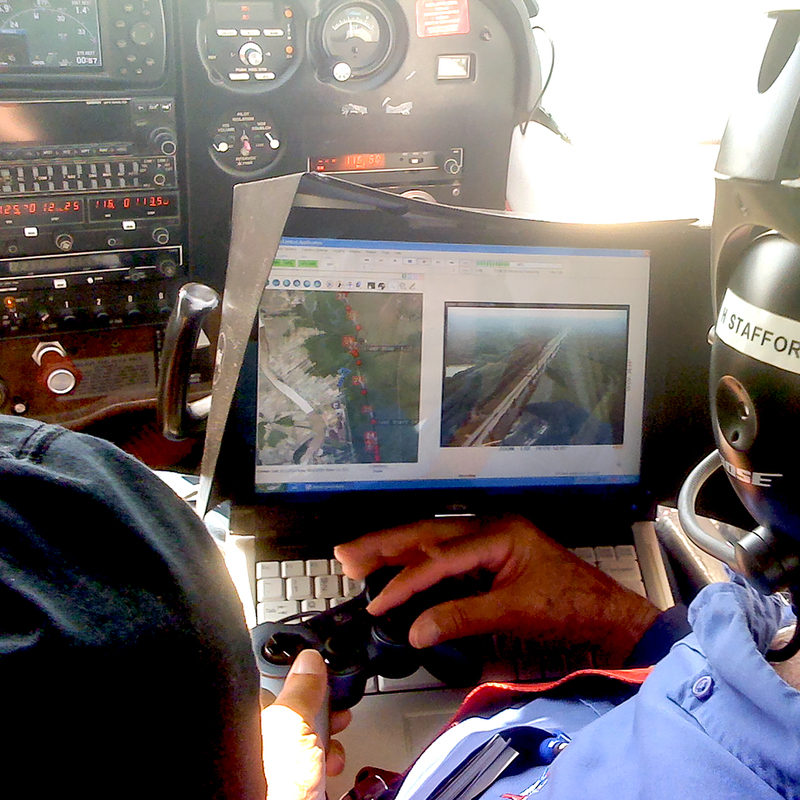 With SkyFusion Pak, ASI has enhanced its service offerings to include full-motion video and near real-time imaging with fully integrated telemetry and geo-spatial data. Pipeline and power line owners rely on aerial imaging to identify issues such as leaks, vegetation growth and encroachment by new construction and trespassing. Timely and accurate identification is required to avoid expense and fines that can incur if response is delayed.